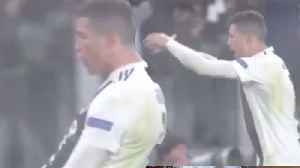 On Wednesday soccer superstar Cristiano Ronaldo made his return to Madrid. 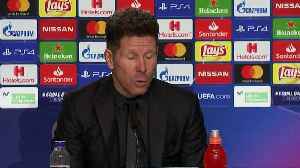 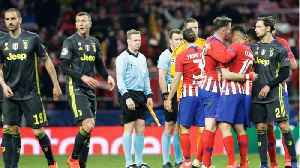 The return ended in defeat of as his Juventus, as they lost at Atletico. 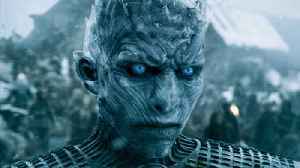 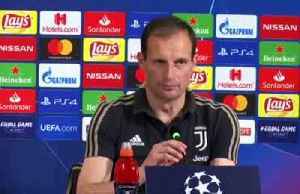 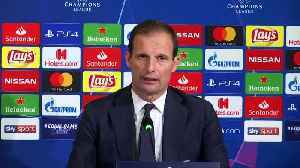 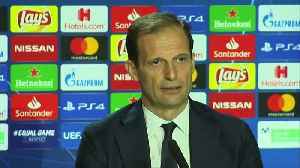 CNN reports that the former Real Madrid striker..
Juventus manager Massimiliano Allegri says having Cristiano ronaldo in his team does give his side an advantage, but the whole team must perform if they are to beat Atletico Madrid in the Champions..